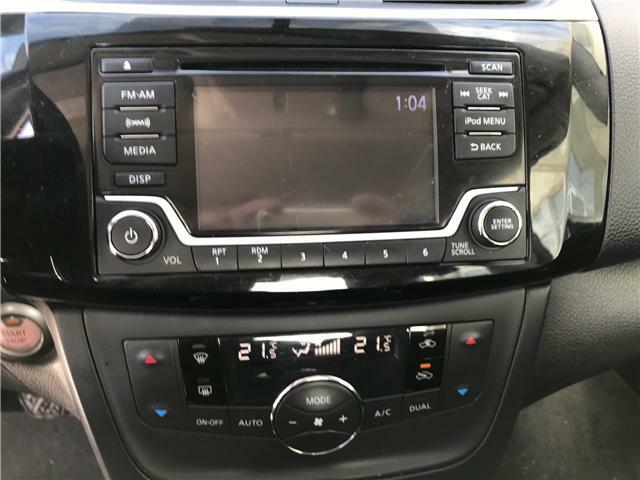 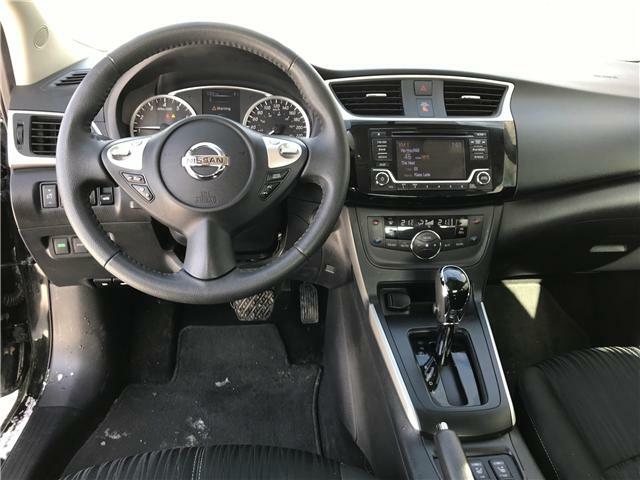 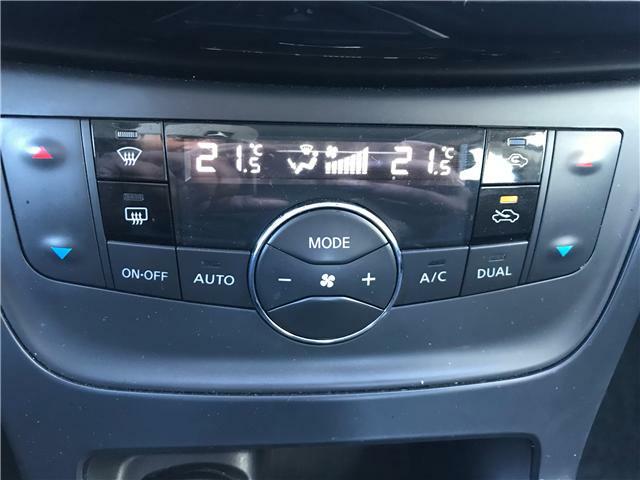 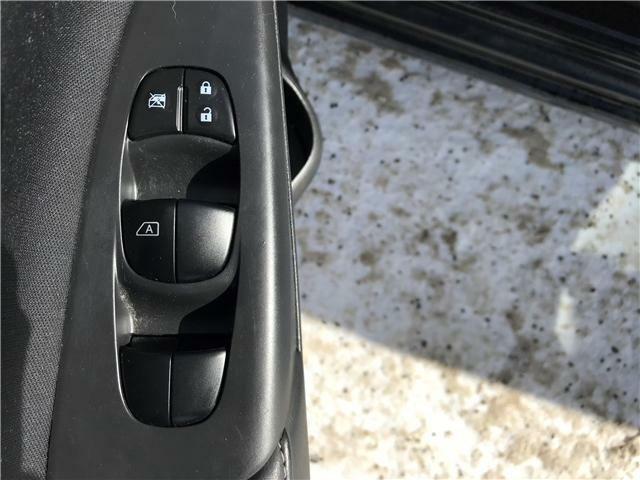 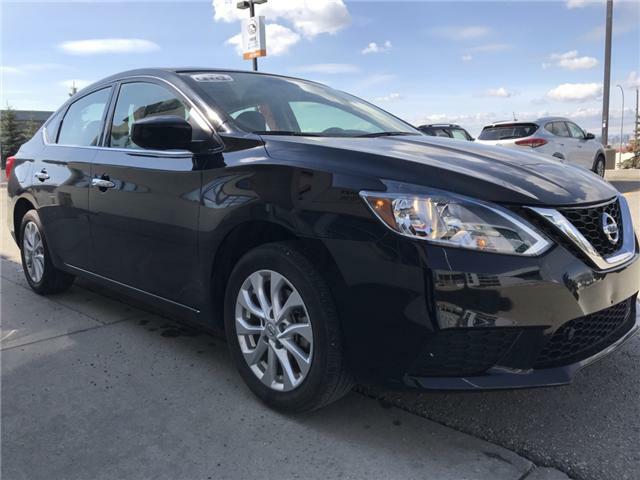 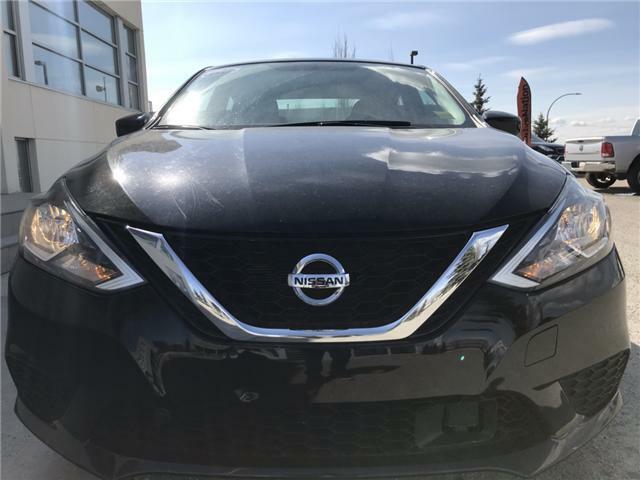 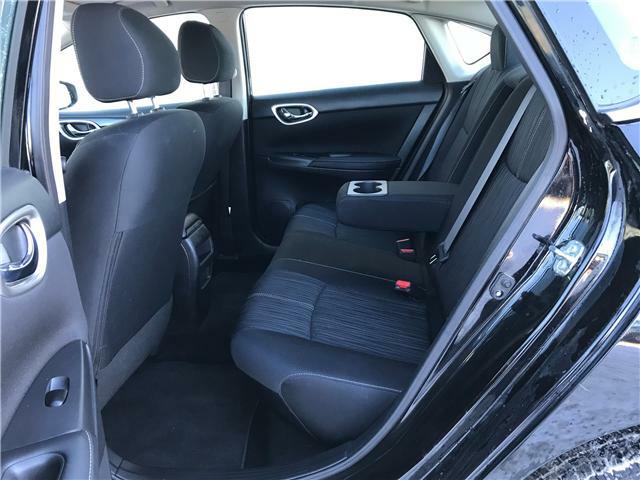 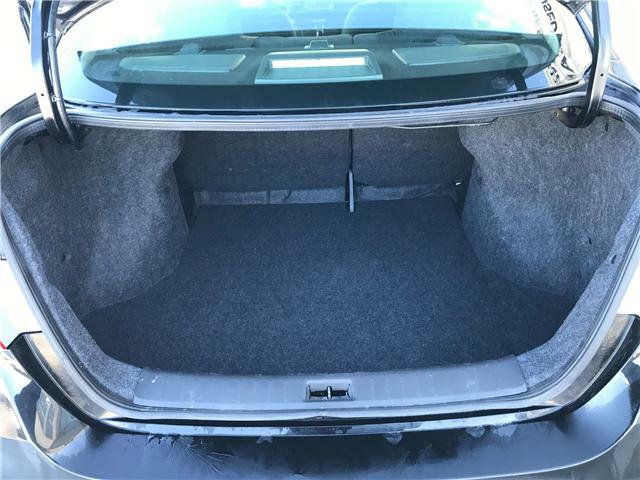 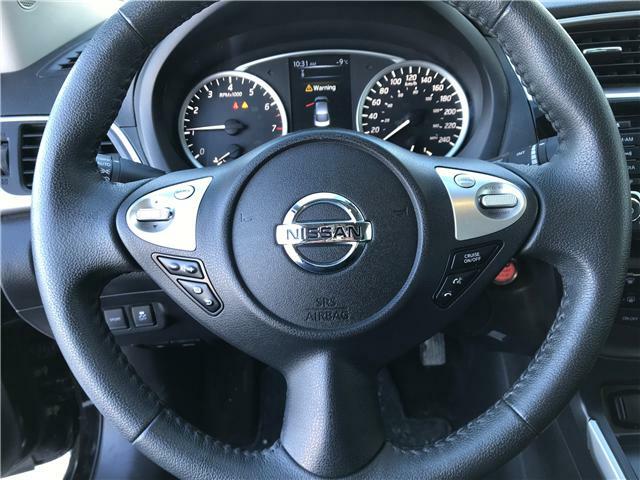 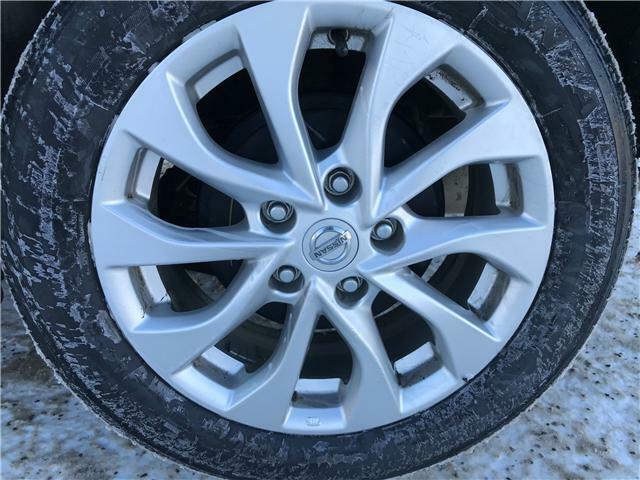 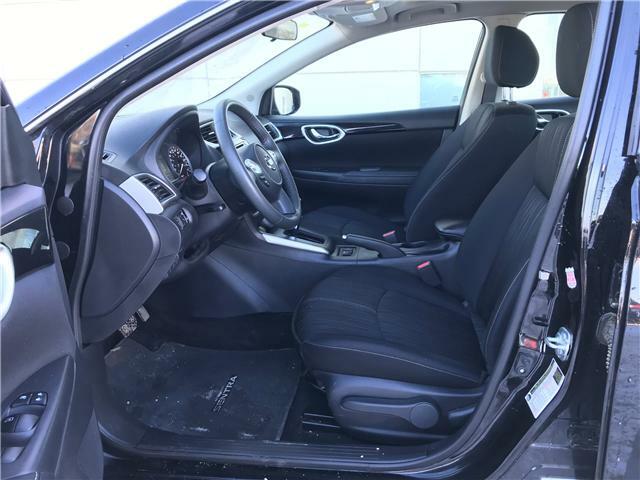 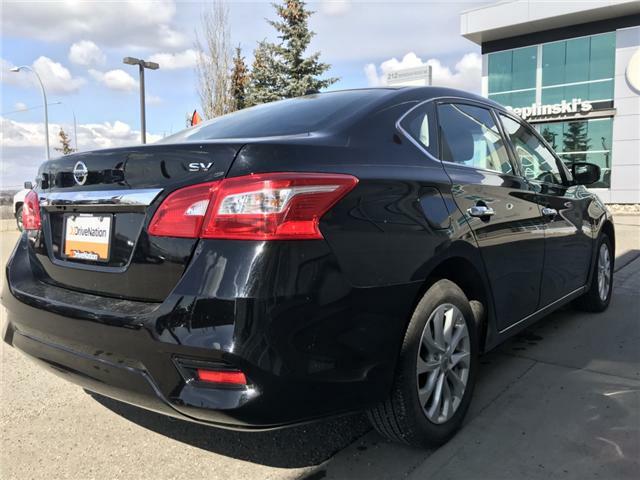 This elegant 2018 Nissan Sentra SV For Sale In Calgary has a stunning black paint job. 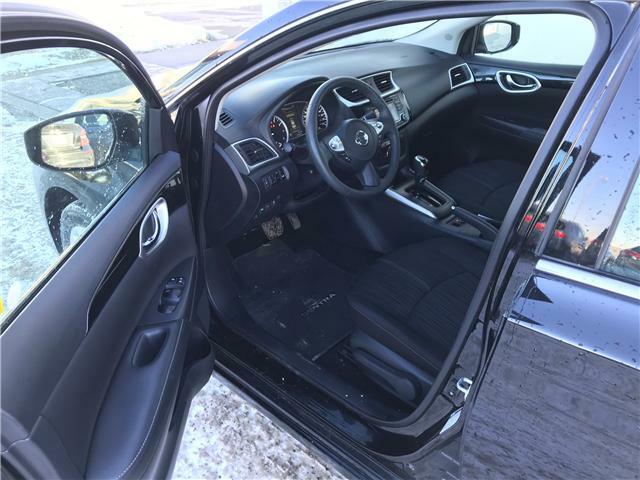 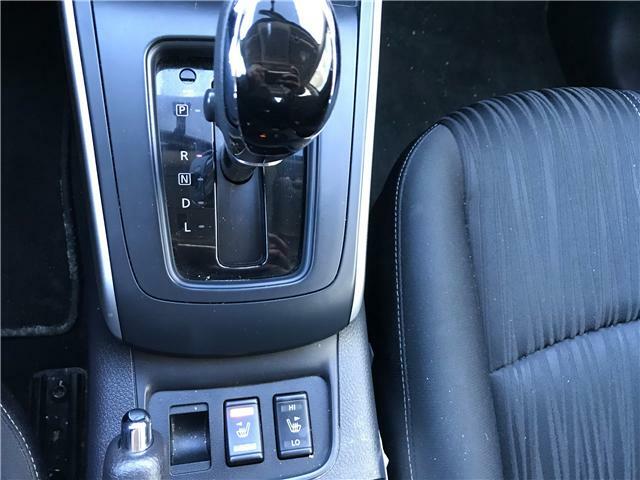 The interior is in amazing condition, and looks new. 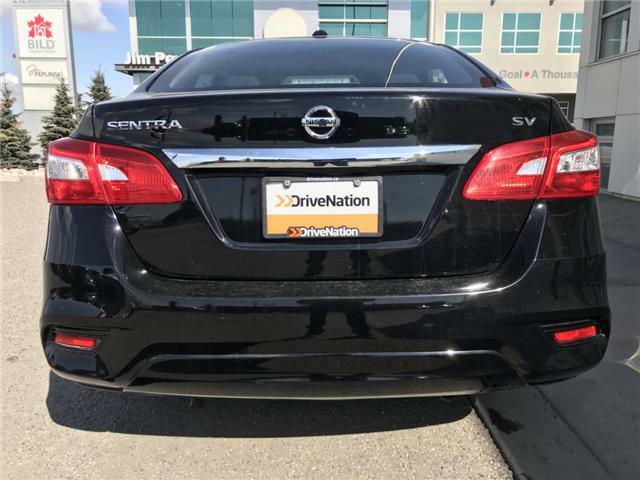 DriveNation® has completed a 92 point inspection and the current mileage is approx 44,000 KMs. 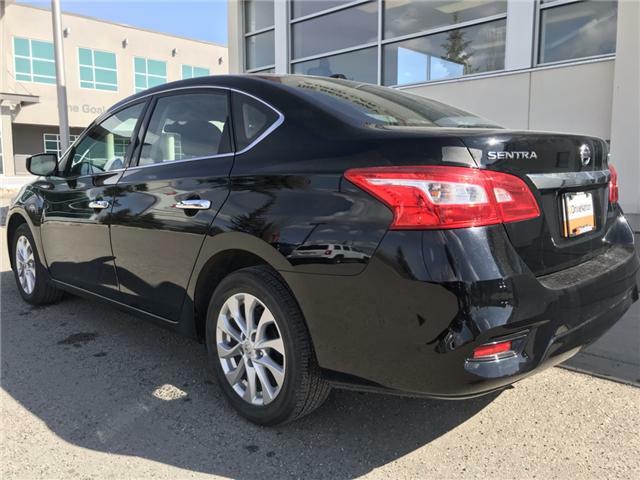 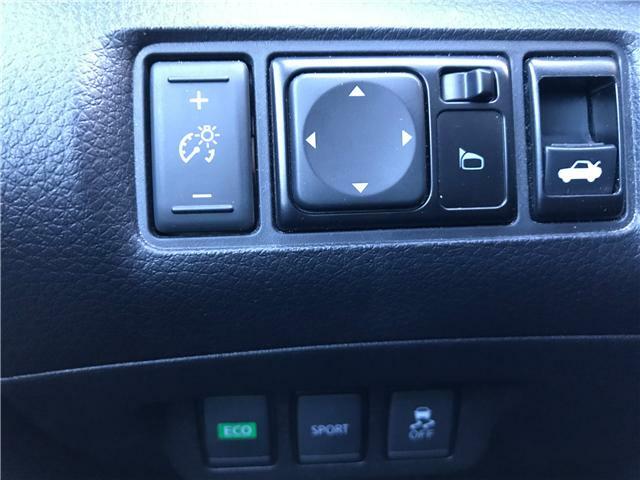 Hop into this sentra and never want to get out, with heated cloth seats you will be most comfortable. 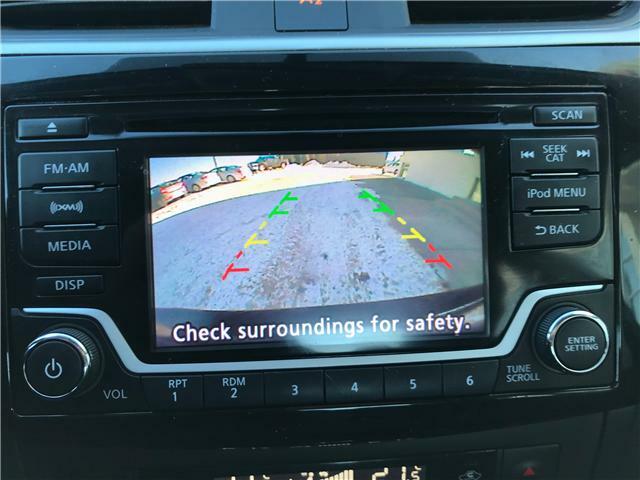 It's very nicely equipped back up camera bluetooth, its high class on lower budget! 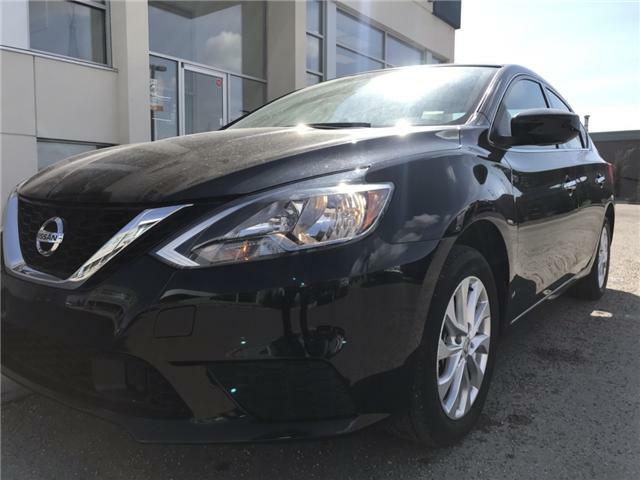 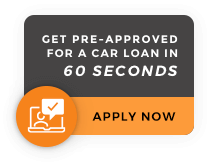 Our 2018 Nissan Sentra is black in color and the paint is near perfect!.The body has a sleek appearance, With an aggressive front end styling.